ChicExecs Secures Aria Kit in Bustle! Our latest feature is for our client Aria Kit in Bustle! The Arial Travel Kit has everything from lip balm, to moisturizer, to socks, and a sleep mask. This kit is everything you need to make your journey luxurious when traveling! ChicExecs Secures Nodpod in Health! 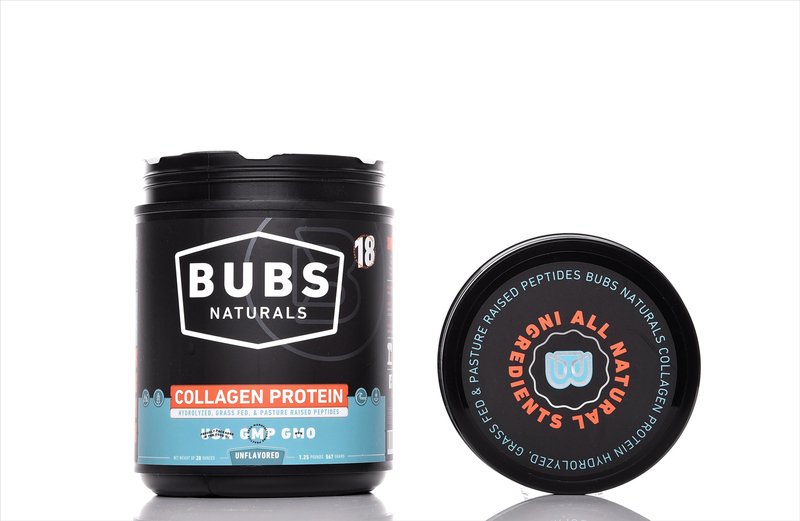 Our latest feature is for client Nodpod in Health! Looking for a better sleep? Nodpod is a sleep mask that combines the luxury of blocking light from your tired eyes, plus gentle pressure. 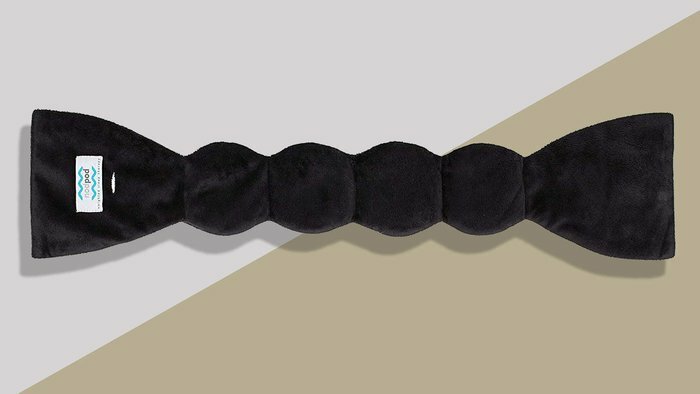 It is basically a weighted blanket for your eyes! Grab a Nodpod for a better sleep and let us know what you think in the comments below! 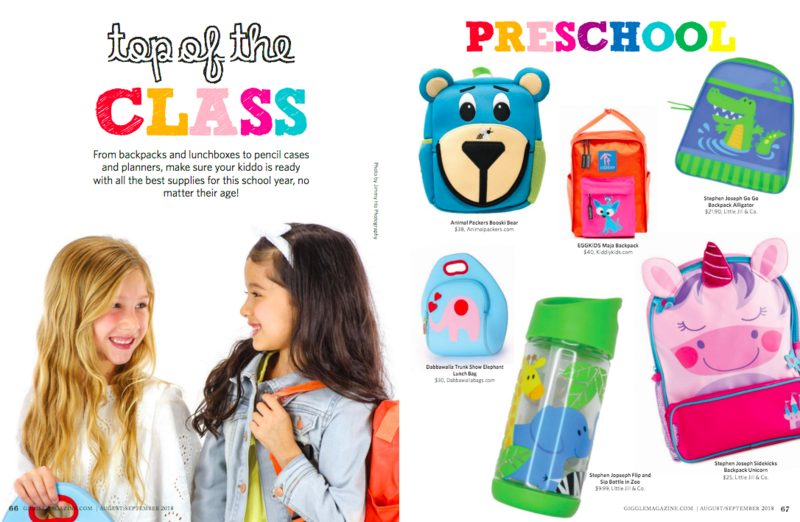 ChicExecs Secures Animal Packers in Giggle Magazine! Our latest feature is for our client Animal Packers in Giggle Magazine! 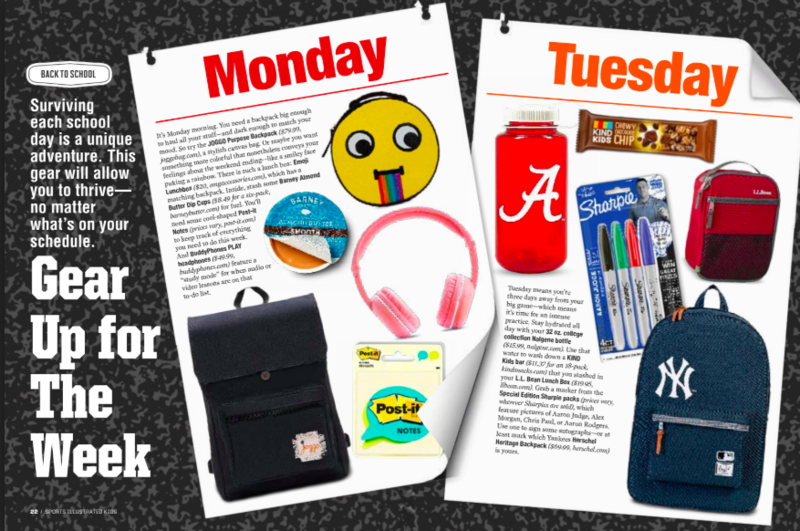 These toddler & little kid backpacks are the perfect addition for back-to-school must haves! Choose your favorite Animal Packers design and see it become your childs new favorite everyday item. ChicExecs Secures Ghost Scream on Trend Hunter! Our latest feature is for our client Ghost Scream on Trend Hunter! The featured sauce is the Vindaloo Curry hot sauce, made with the rare Moruga Scorpion Pepper and infused with garlic, fresh onions and coconut oil. 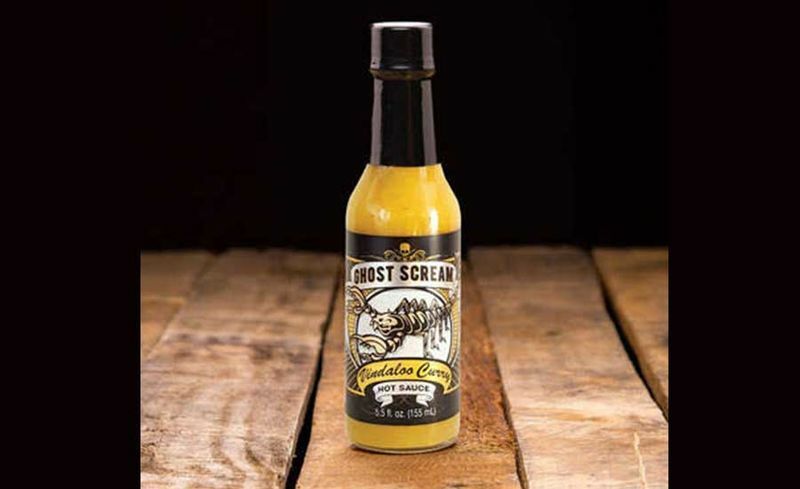 If you are seeking exotic flavors, make sure to grab a few of Ghost Scream! 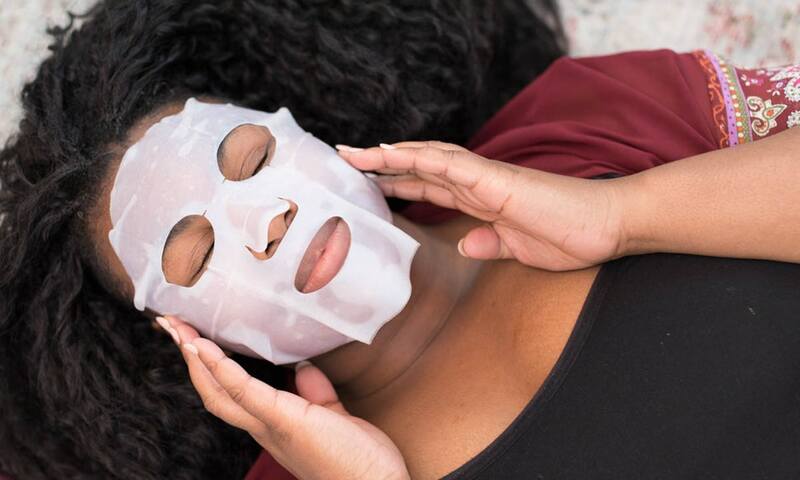 ChicExecs Secures AromaTech in Buzzfeed! 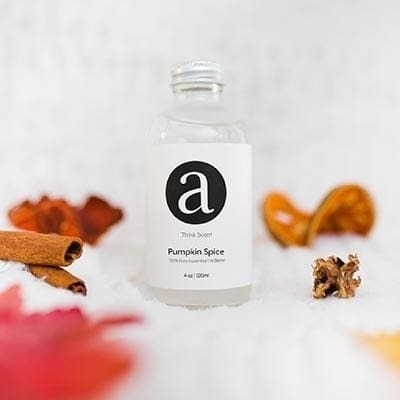 Our latest feature is for our client AromaTech in Buzzfeed! AromaTech will help you relax without having to leave the house. AromaTech scents not only smell amazing in your home, but also lift your energy. Pick your favorite scent today!